In your eagerness to build inventory, it’s tempting to accept every item that a consignor brings to your store. Be selective about the merchandise you accept. Don’t end up with a cluttered showroom and stagnant inventory. Both of these will drive away customers. It’s crucial to create a rock solid consignment intake policy. The merchandise you accept, determines your success. Everything begins with your store’s branding. Who are you? You need a complete understanding of your local market, potential customer base and competition to determine the merchandise you offer. Remember, you are your store’s brand. Is it time to do a little re-branding? Read Get back on track by re-branding your consignment store. Determine the type of store you are. Then, you’ll know the items you need to accept. Bear in mind, your consignment intake policy doesn’t require legal mumbo jumbo to be considered a legal and binding contract. Make your policies and your consignor contract as easy as possible for all parties to understand and put everything in writing. No two consignment shops are exactly alike which increases the thrill of the hunt for the shopper. That being said, there are no industry standards for a merchandise intake procedure. 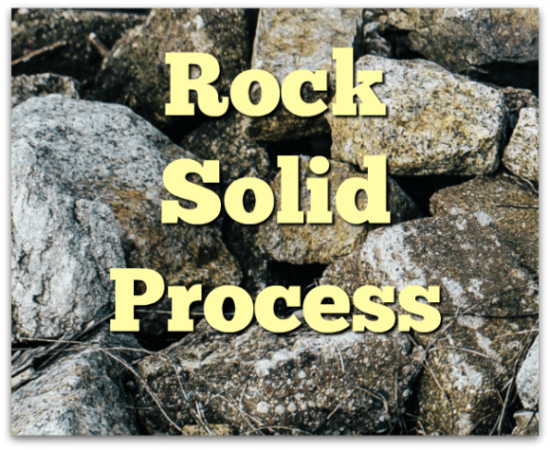 The process can be handled in a number of different ways. b.) 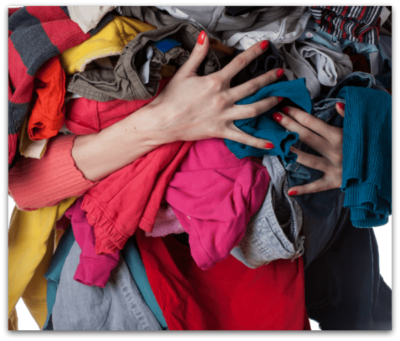 Drop & Run This consignment intake policy allows the consignor to leave their items giving the shop a longer time to review and price. Setting an item limit with this system is also helpful. Order a packet from Too Good To be Threw to promote this policy here. c.) Designate a Time and Person Establishing a set appointment to meet with a particular salesperson is another way of streamlining your review of items. This method is excellent for high-end stores with extremely curated inventory. d.) Concierge Service Again, this process requires an appointment. Review merchandise at the consignor’s home and accept only what appeals to your customers. Regardless of your procedure, be clear about whether you require designer labels, trendy styles or seasonal merchandise. State if you’re looking for particular sizes or items for a specific gender or age group. Above all, explain to consignors that your customers drive your guidelines. Therefore, you must be particular about the items you accept. If you have implemented a sliding scale program, let consignors know up front. One model may look like this: “The consignment period lasts 90 days, with a 25 percent markdown after 30 days and a 50 percent discount after 60 days.” This is also the place to note your pickup and donation policy of unsold items. Clearly state your consignment terms. A 60/40 store split is the most common. However, there can be exceptions to the rule for more expensive or truly rare items. Read How to write Consignor Contracts aka don’t get bats in your bathroom for more information. Some consignment shops add an Item or Buyer’s Fee which they either do or don’t disclose to their consignors. With Memo Pricing, a set price is established ahead of the item reaching the sales floor. Easily add these fees in your POS system like SimpleConsign. For furniture stores, give clear guidelines for when and where items can be received. State your terms clearly if you offer a pickup service. If you only accept items based on photos submitted first, make sure prospective consignors understand the rules.